For decades we have watched Hillsong act underhanded to Christians who question their practices and towards media who do their best to accurately report on the Hillsong movement. We are very concerned seeing similar games played by Hillsong behind the scenes to respected ministers and leaders. 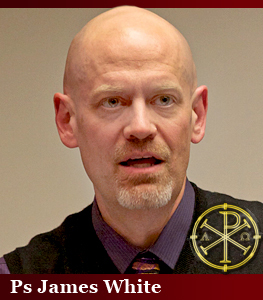 Dr. James White is a respected Christian man in the field of discernment and apologetics. He sometimes weighs in on important church issues and recently decided to tackle the controversy surrounding Hillsong’s vague stance on homosexuality. 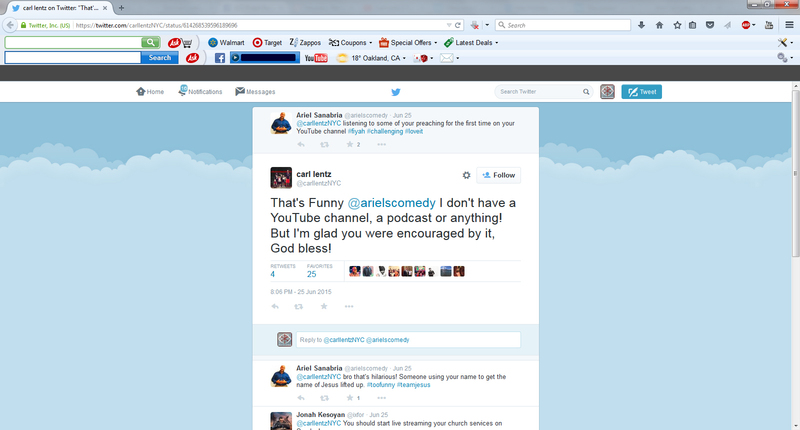 One has to wonder what Carl Lentz disclosed in that conversation with James White. This is because we have the impression that Dr. James White had trouble finding the source of this quote from Carl Lentz and we find it odd that Carl Lentz didn’t give him the audio/source or apologise for his sloppy witness on the CNN program. 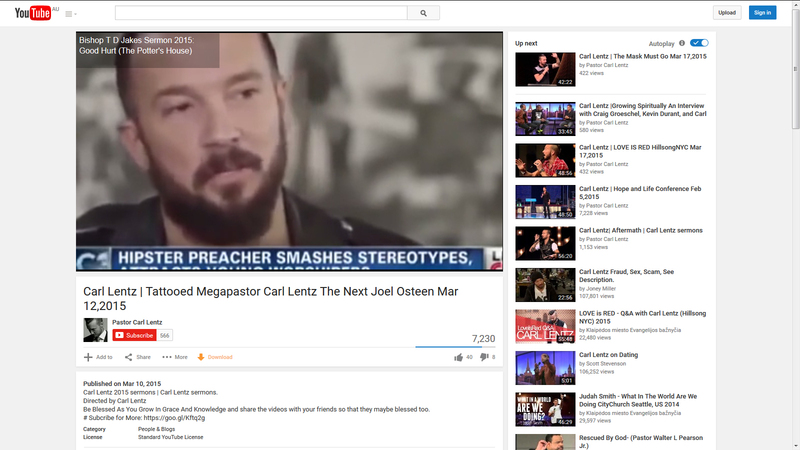 You can find this uploaded media presentation with the relevant quote (9:18-10:08) in the Poppy Harlow interview, on the ‘Pastor Carl Lentz’ YouTube channel. 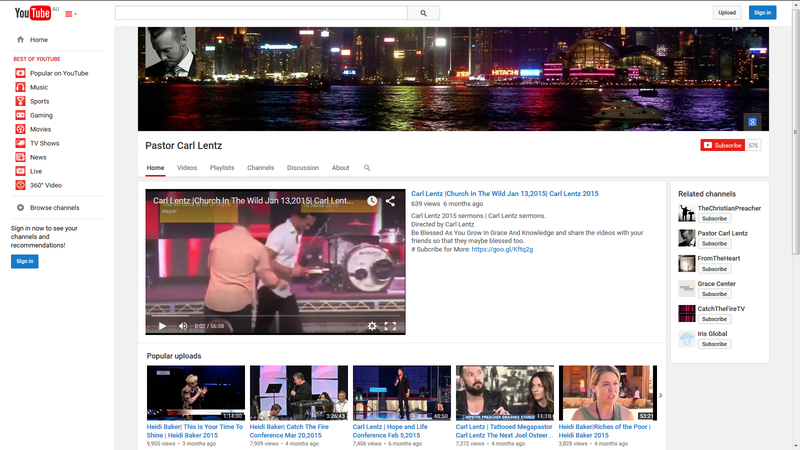 Carl Lentz 2015 sermons | Carl Lentz sermons. Be Blessed As You Grow In Grace And Knowledge and share the videos with your friends so that they maybe blessed too. 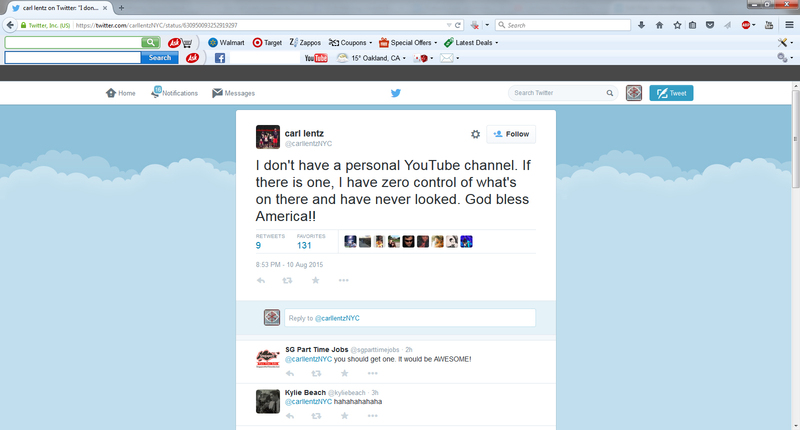 So why didn’t Carl Lentz “bless” James White? 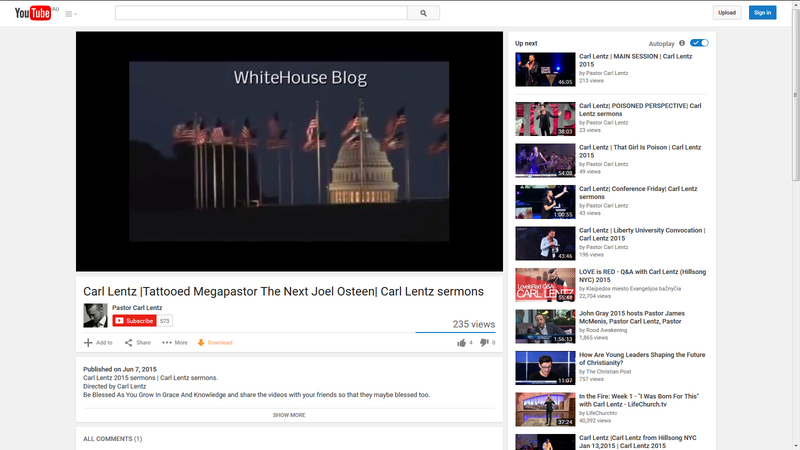 If Carl is protesting to James White “that it was a combination of [him] not speaking clearly enough and them not following up with what [he] said afterward where [he] said those things,” then why has he supposedly uploaded this video on his own YouTube channel? In Australia, Hillsong has been saying for decades that the media are great (only when they look good). However, whenever the Australian media report Hillsong peddling Word of Faith or prosperity heresy; reported on scandals; report on leadership abusing or ripping off it’s members financially, etc, Hillsong are quick to demonise, distort, defame and damn the media organisation. When you watch the CNN media report, it is not tearing into Hillsong. This would make sense as to why Carl Lentz would record this and upload it. Now that he is being rightly condemned as being “ignorant” or “deceitful” by using that argument in the report, both Lentz and Houston are now defaulting to their typical defamation statements against the media, that being that they were taken out of context or misrepresented. Dr. James White, if you are reading our site, please understand that we respect your work and are perturbed that Carl Lentz was not upfront and honest with you about his views regarding homosexuality. We believe that if you are given well documented evidence against Carl Lentz, you will confront him for his rejection of God’s Word.